Gonzalo Higuain has insisted that Maurizio Sarri will get the best out of him at Chelsea – just as he did at Napoli. His words, “He is the coach that has got the best out of me,” the 31-year-old said. “I know him well, he knows me well. “I’m hopeful I will get back to that level we had before, this is the idea. He is someone who helps me, knows my game and how to get the best out of me. “I am someone who always does my best and tries to improve. “After Napoli I went to Juventus and won two leagues, the cup and got to the final of the Champions League. “It’s true there have been a few months that have been harder at Milan but I don’t feel my level was any lower than it was there. After a record season with Napoli, though, it’s hard to live up to that. 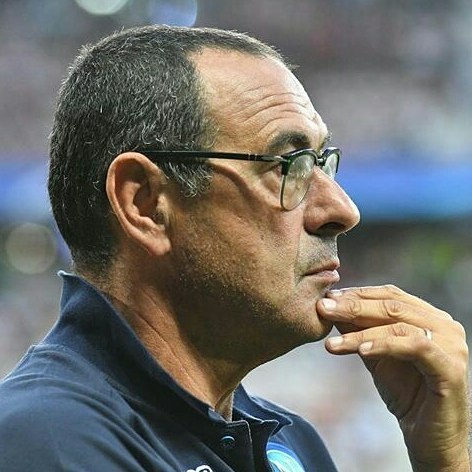 “But I am someone who is growing different aspects of my game all the time and, after these six months where the situation was more complicated, I hope to recapture my true form with Maurizio Sarri and Chelsea. “After six years in Italy I felt I had achieved a lot there, it was very demanding, of course, but when the opportunity came to come to England it was too big to miss out on.